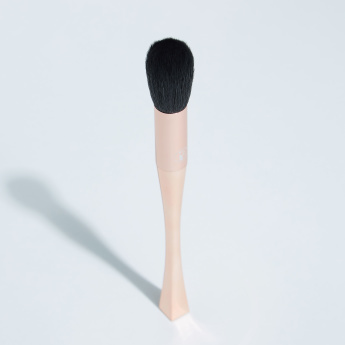 Get flawless makeup experience with this powder setting brush which is perfect to use with any loose or pressed powders and highlighter. 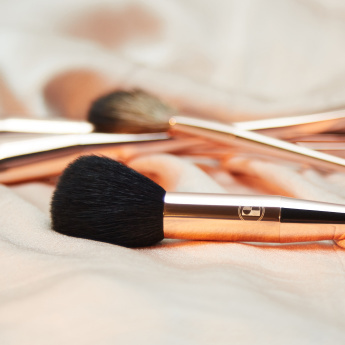 The design of the brush is such that it ensures convenience to use with ease. 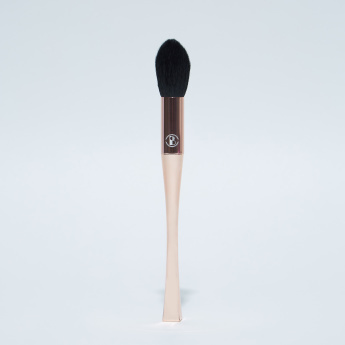 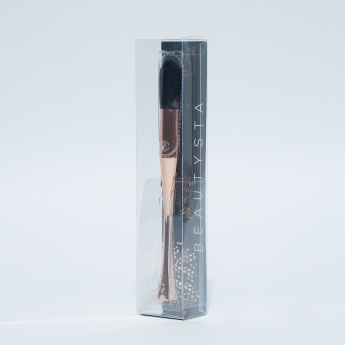 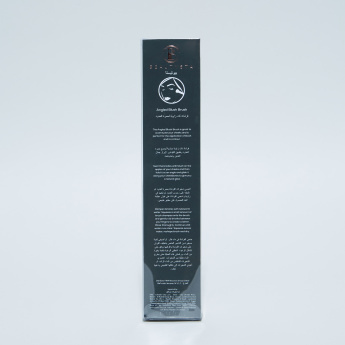 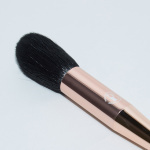 Use the Powder Setting Brush to sweep powder on the forehead, cheeks, nose and around the eye area.